It even swings with your moods. Adjusting height has never been easier: simply drag iLevel’s slider to rise or lower screen height to suit different individual ergonomics. iLevel transforms your notebook into a dynamic and stylish workstation. Unique angle-adjustable sliding mechanism ensures you get the precise viewing angle easily. 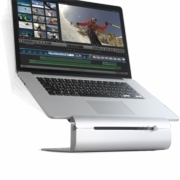 Aluminum base cools your notebook by acting as heat sink. 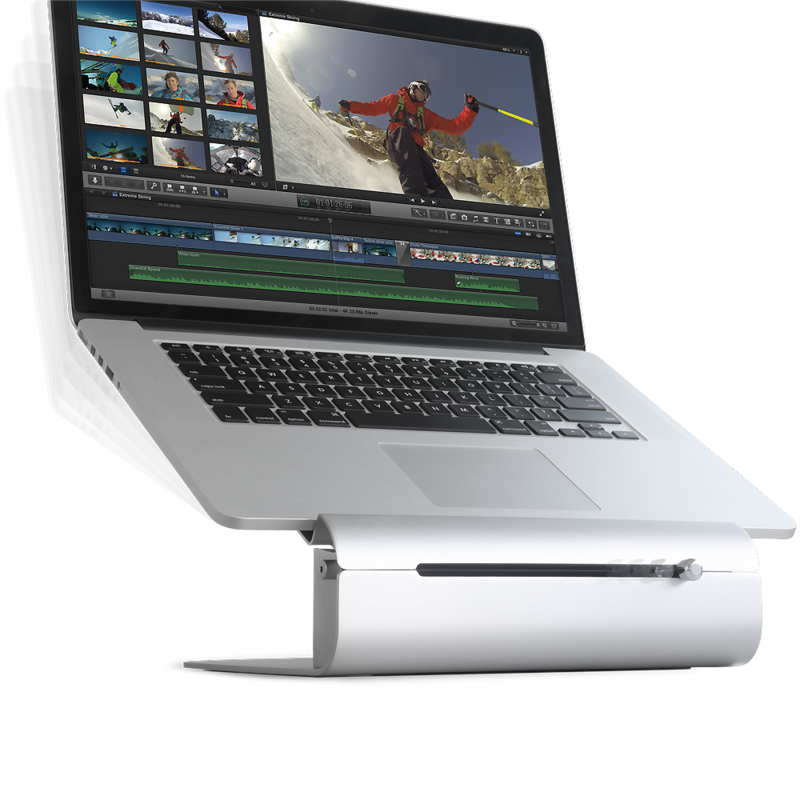 Tilt design brings screen closer and improves notebook airflow.